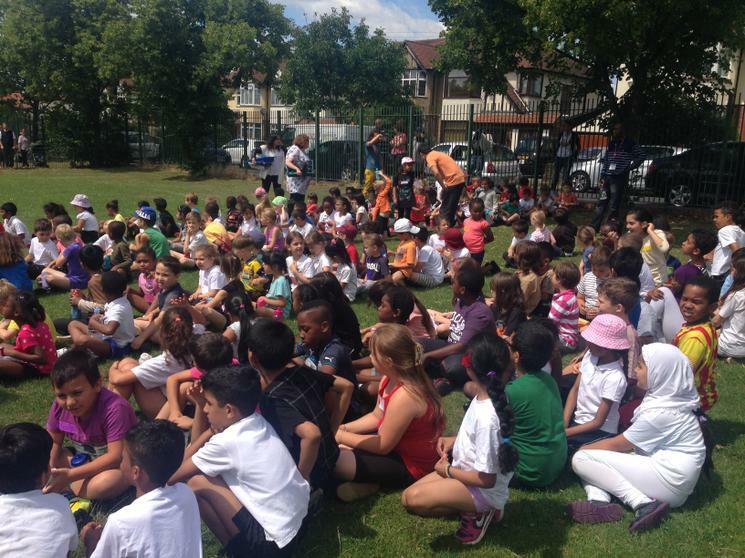 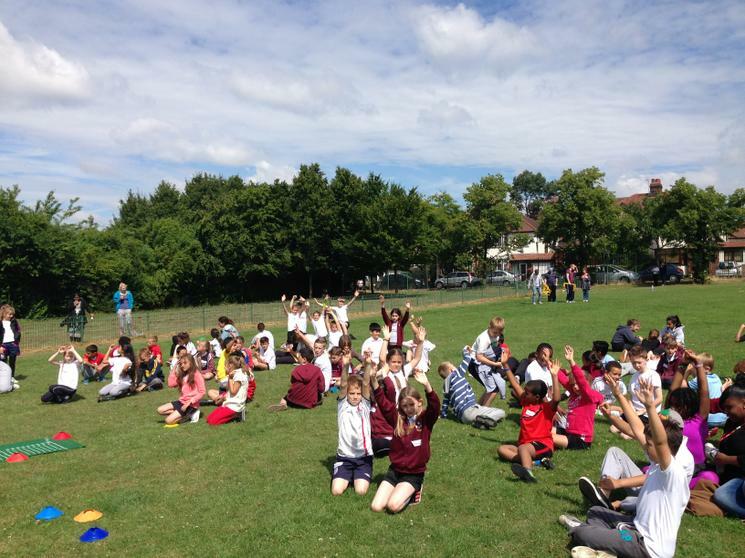 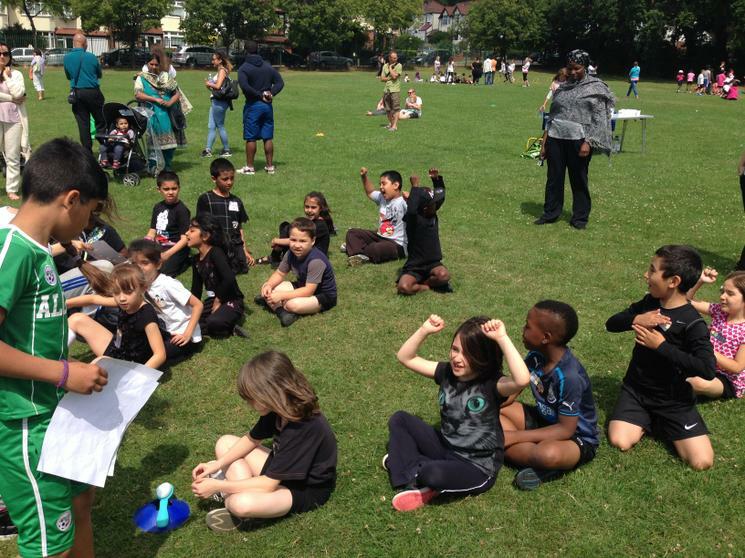 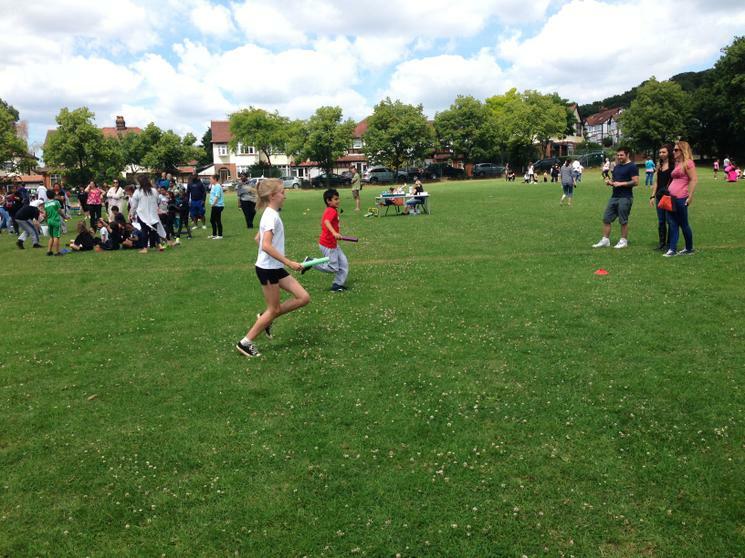 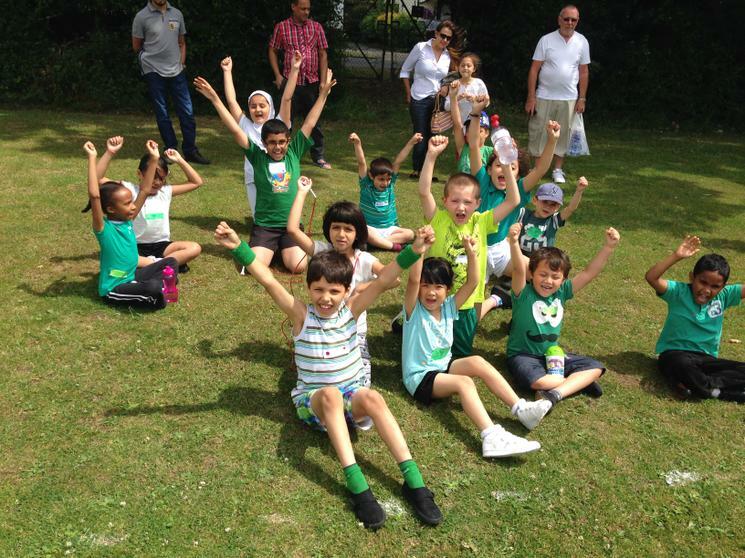 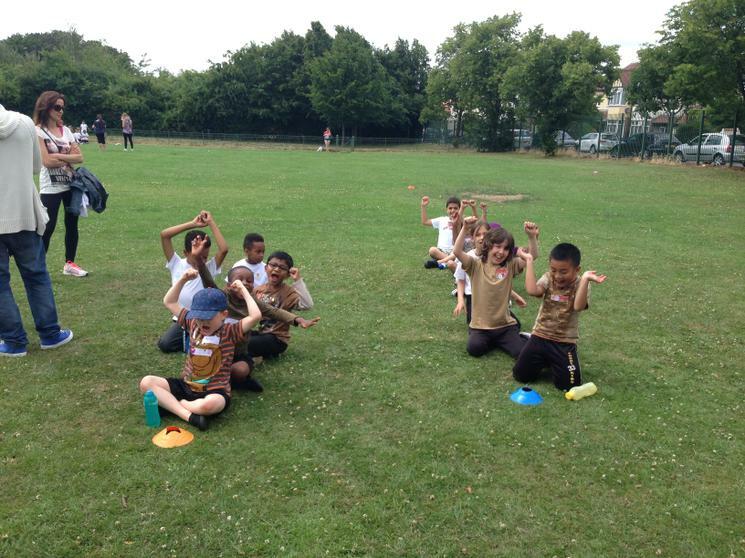 On Wednesday 9th July, Ainslie Wood got their kits on for a fun filled day of sport. 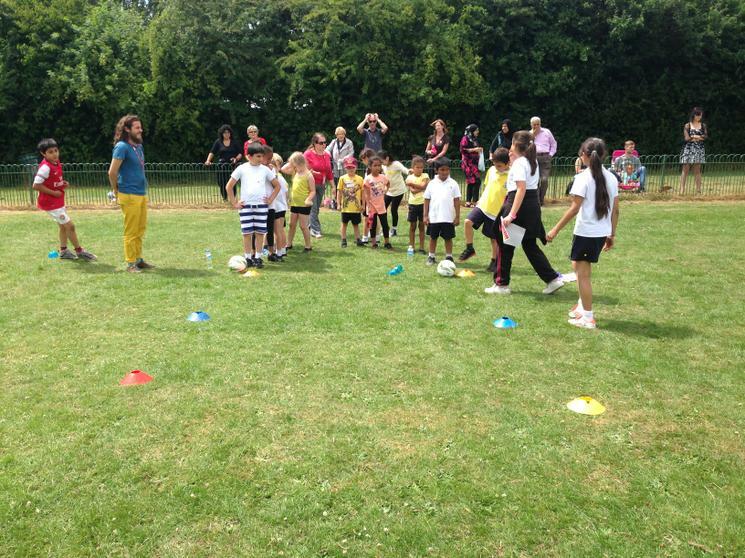 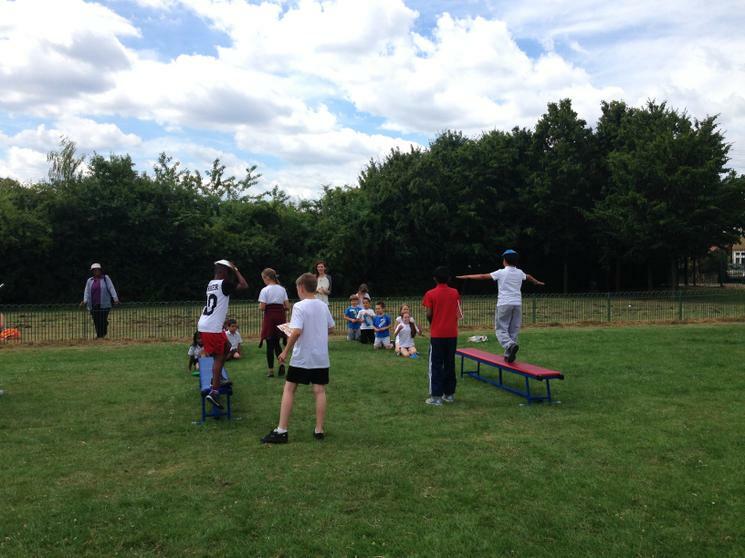 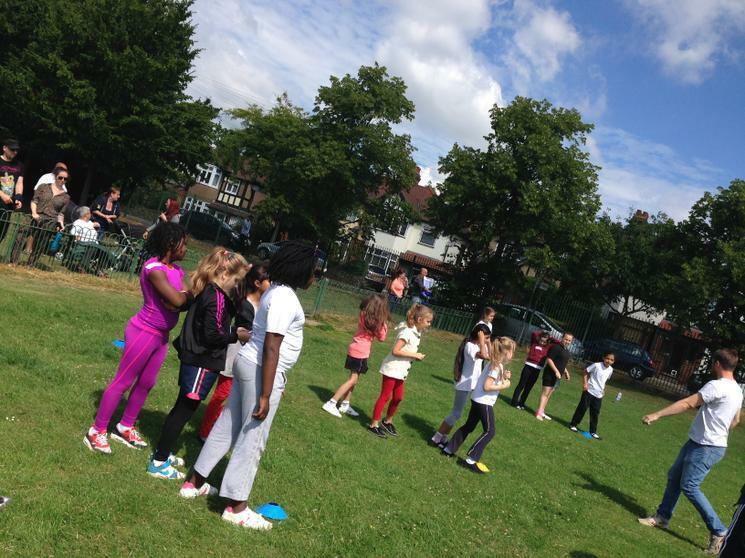 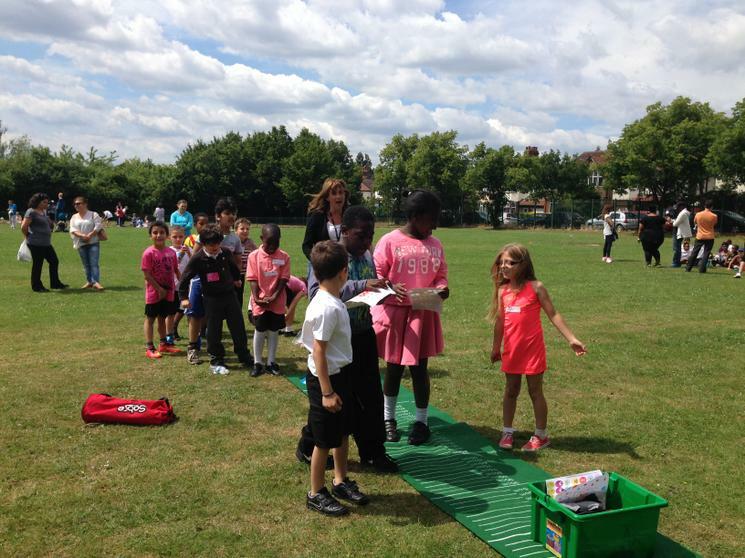 Years 4, 5 and 6 participated in a competitive sports morning taking part in activities such as long jump and hurdles. 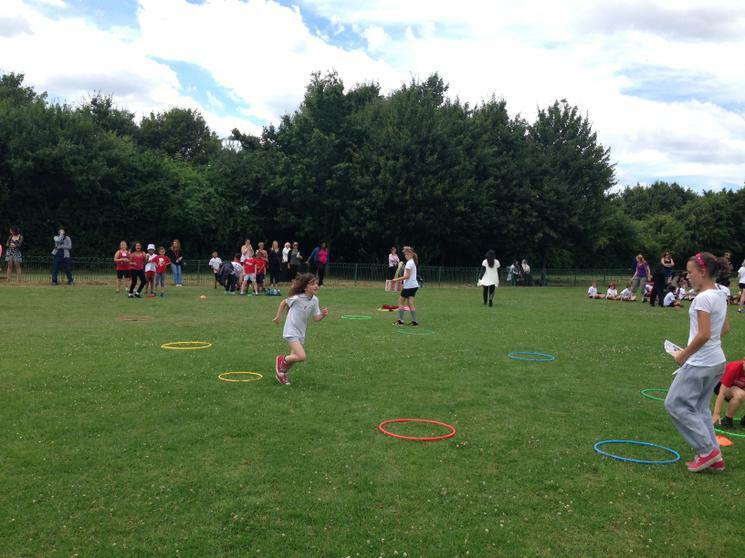 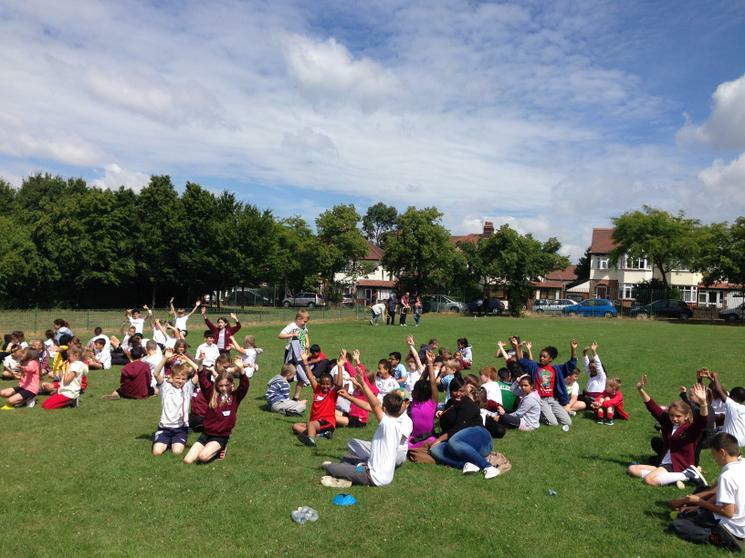 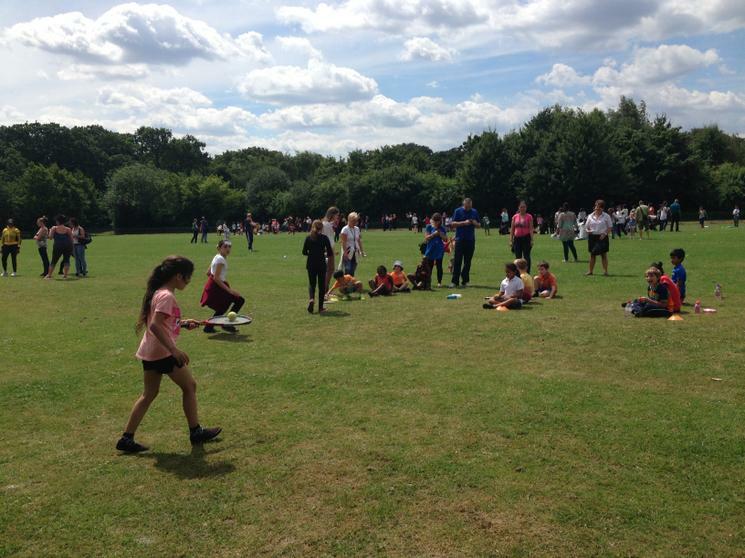 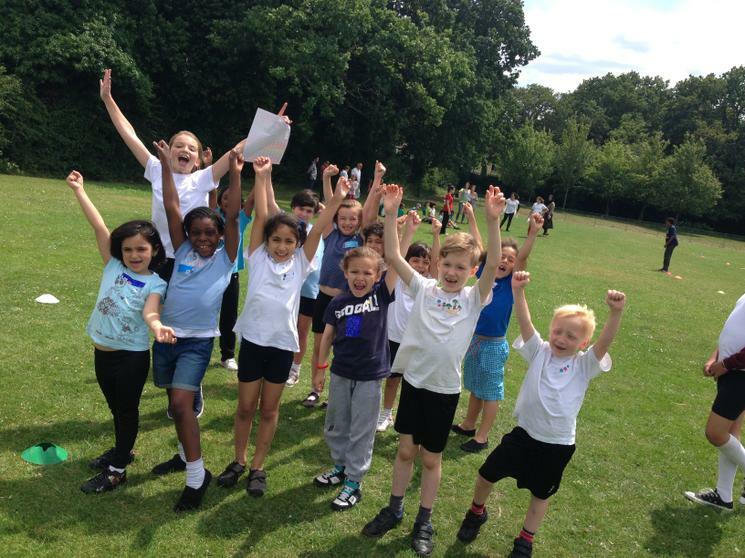 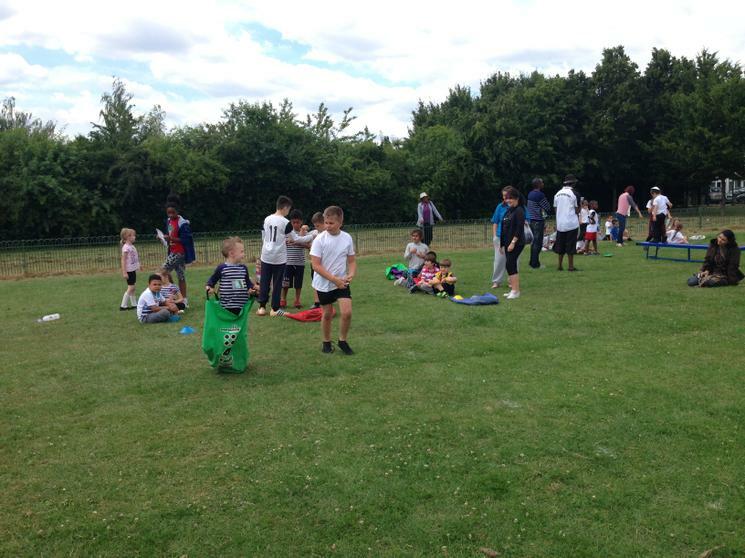 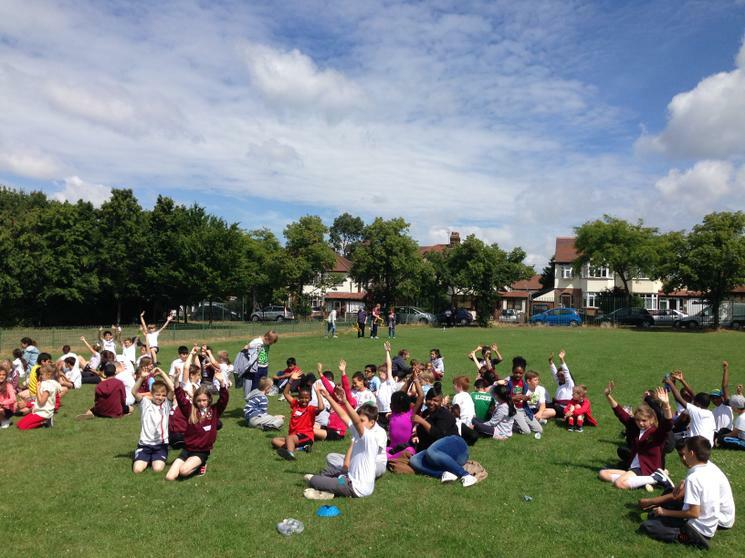 Years 1, 2 and 3 took part in a non competitive sports afternoon which included games such as chicken run and the sack race. 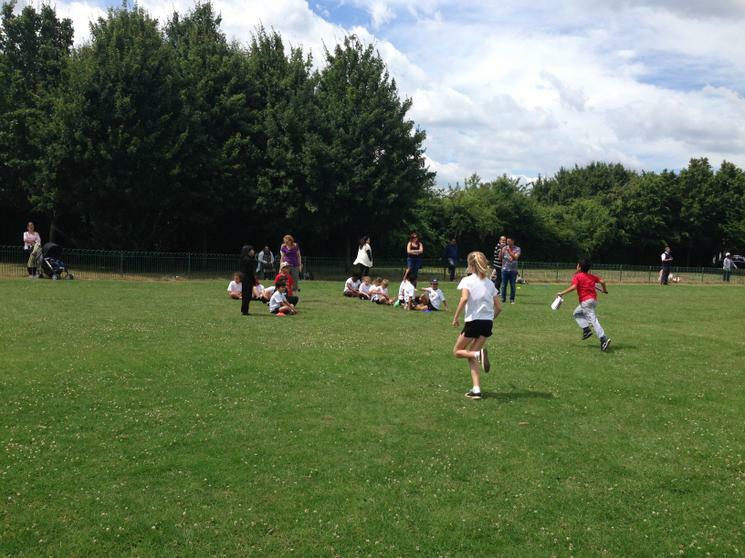 It was an action packed day and everyone had a lot of fun!